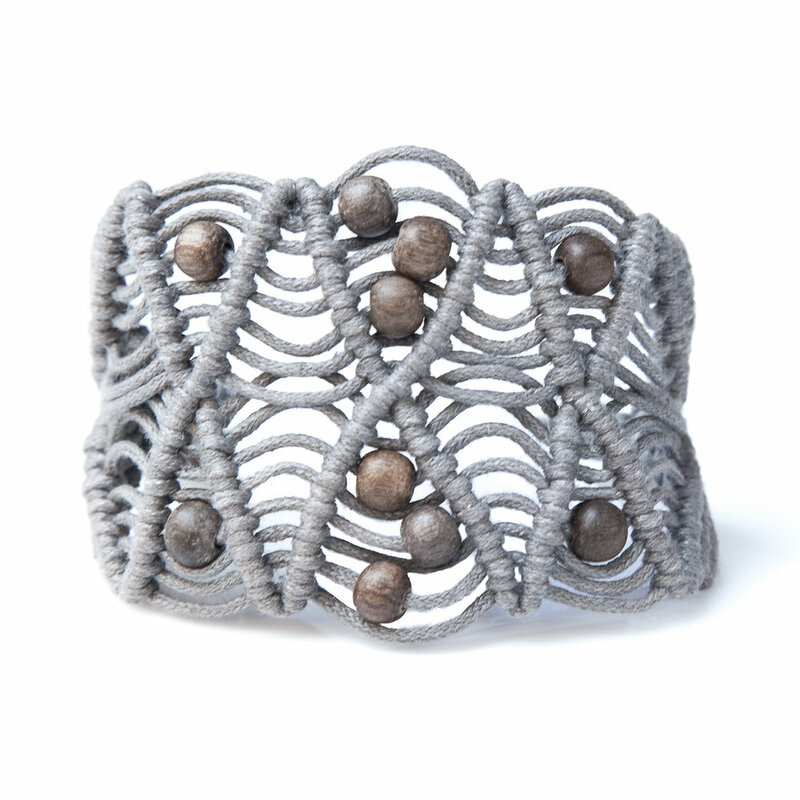 Empowering one artisan, one woman at a time. We believe every woman should have the opportunity to make the best life for herself. Founded and run entirely by women, we take pride in nurturing our small group of talented artisans in our Delhi-based studio. 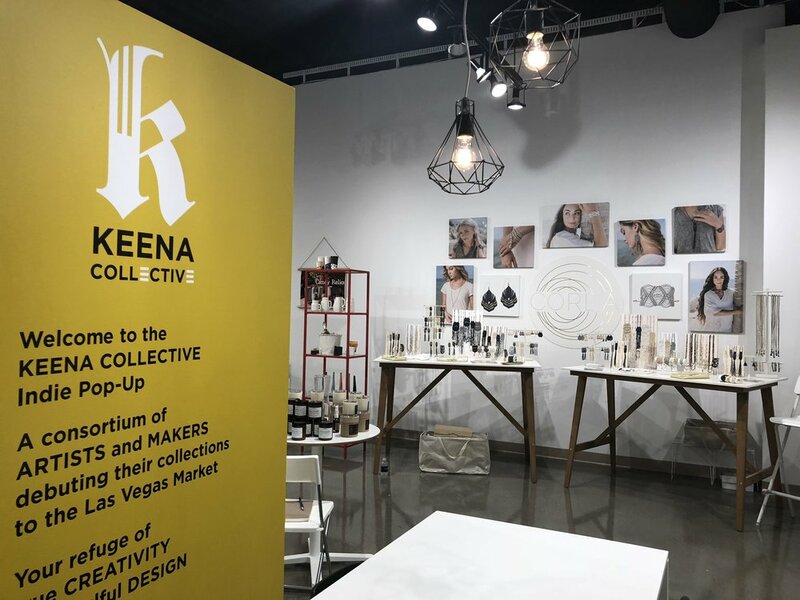 We had a great time participating in the Keena Indie Pop-up at Las Vegas Market in July 2018 - our very first trade show! Thank you to all the wonderful buyers who stopped by our booth and either wrote orders or gave us great feedback :) We are excited to work with you! 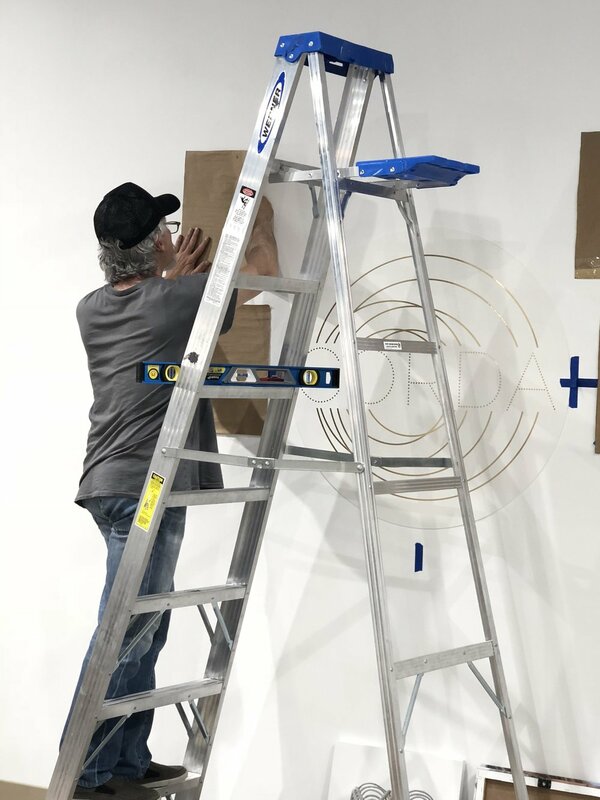 Setting up our wall at the show - we used an old Martha trick! Yes, he is a 😇! THE BADASS MAMA PRIVATE ONLINE TRUNK SALE IS LIVE! ENJOY SPECIAL PRICING TODAY AND TOMORROW FOR 2 DAYS ONLY! New Jewel Toned Silk Ethiope Necklaces for Holiday! 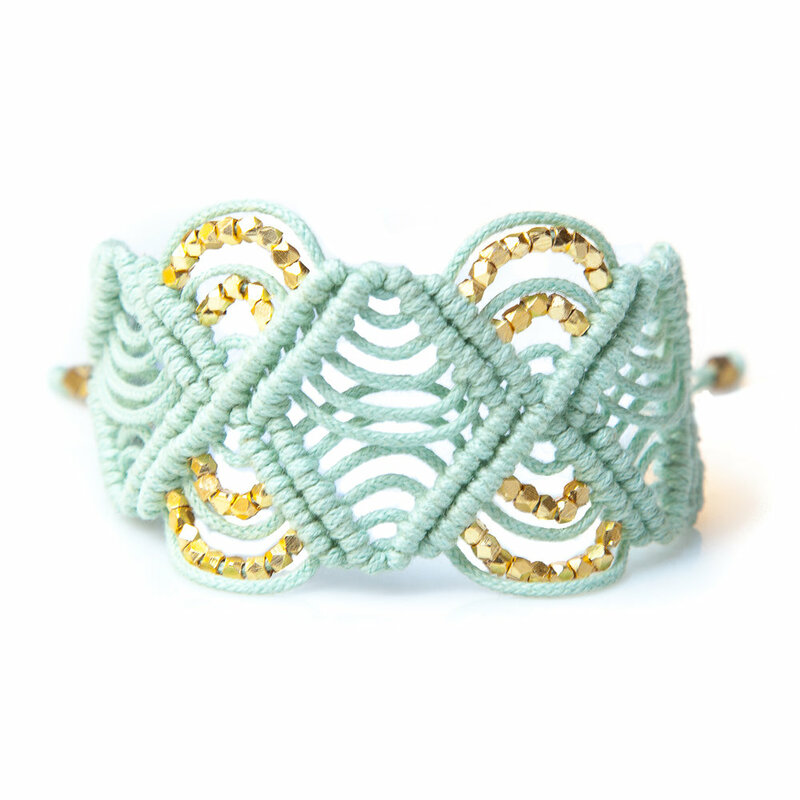 NOW IN NEW JEWEL TONES - JUST IN TIME FOR THE HOLIDAYS! Take advantage of the 10% off the iheartknots discount code on all Macramé Statement Necklaces now through Feb. 2nd. I will be showing some new Macramé necklaces alongside the Fair Trade Collection at a Pop-up event this weekend at Yonder in Pacifica, starting tonight 11-21 at a PARTY celebrating Yonder's first year. Come take a look and raise a glass with us! Styles will be available online for Holiday pre-orders soon! SIGN UP to receive notification and I will send you the EARLY BIRD DISCOUNT. Check out the new colors and revised pricing on the beloved Ethiope Necklace! 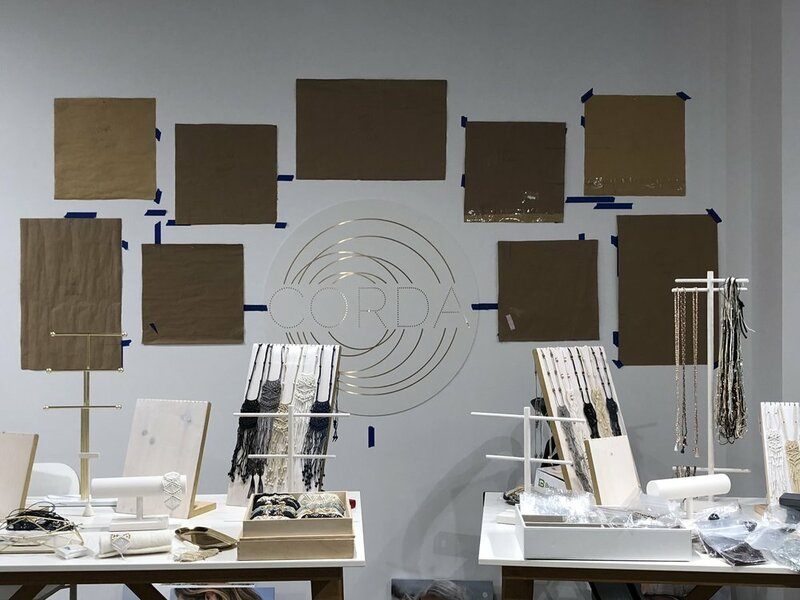 The Ethiope Necklace was the first design I created for Corda, and is our most popular style. Offered in 14 different shades, from brights to neutrals, women of all ages love it for it's versatility. Wear it with a t-shirt and jeans, a silk blouse and blazer, a cashmere sweater or beach cover up - it will add an instant shot of casual elegance to any outfit, and you will find yourself wanting to wear it all the time! Take advantage of our free shipping code from now through this Friday, 7/25.